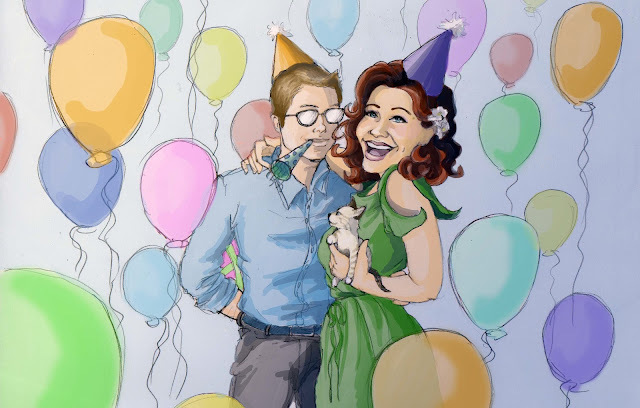 Kelsey C Roy Illustrations: Golden Birthday! This year I turned 24 on the 24th! To celebrate, I made a quick little illustration, just for the fun of it.